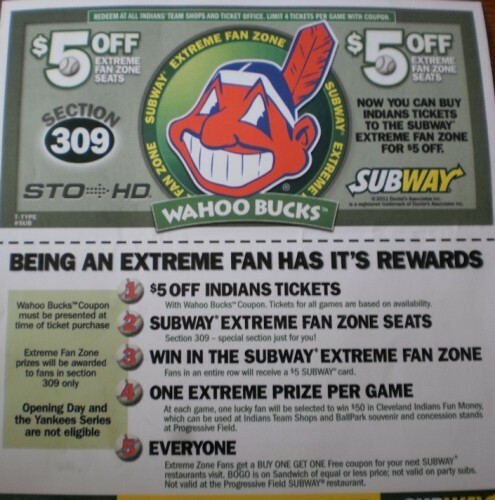 The Cleveland Indians have been running a promotion with Subway restaurants this season. Apparently the “Cleveland curse” has spread to proofreaders as well. Tagged with ads, Baseball, fast food, it's, Subway. Well, I am certainly glad that being an extreme fan has it is rewards [sic].